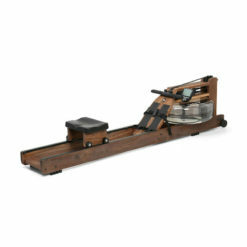 The Gym Gear Blade 2.0 Rower boasts comfort, efficiency and an interactive user experience. 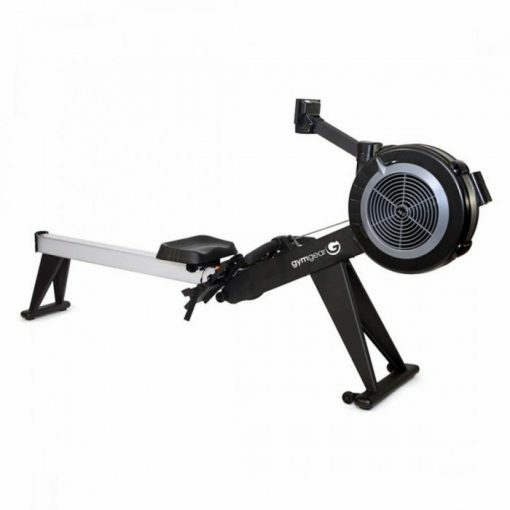 Measure your performance and progress with their easy to use console. 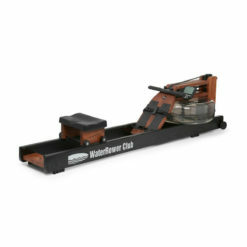 Gym Gear’s super smooth rower gives you ultimate comfort to keep you rowing for longer periods of time. 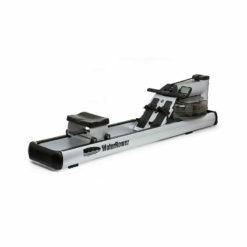 Featuring a lower base the Blade 2.0 Rower maximises practicality for an efficient workout. The chain driven machine utilises flywheel settings and a large range of resistance, allowing the user to find the perfect level for them regardless of ability. With a base that sits closer to the ground, get on and off with ease. The seat is optimised for comfort allowing for intensive workouts. The spiral damper works efficiently with the flywheel to enable you to swiftly shift from mode to mode. 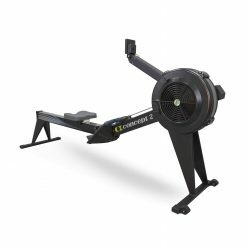 The easy to use console display boasts a wide range of options, expect to find average metres per stroke, max heart rate, calories per hour, force curve, max watt, watt chart and average watt. Gym Gear’s console also gives you a variety of programmes, choose from a quick start option, competition racing, interval training and target focused activities. 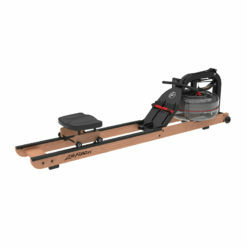 Known for its durability and construction the Blade 2.0 Rower provides a stable base for all users. 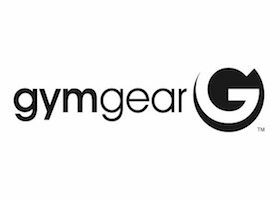 Gym Gear offers an all-encompassing solution. Gym Gear is brand that have it all. Working with everyone from local authorities to boutique hotels and spas, they offer a great range of products that will transform your gym space.With everything from treadmills to foam rollers and gym flooring Gym Gear are a one-stop shop for everything your gym could possibly need and that's what makes them so great!